"What are you doing about the drug crisis in Manitoba?" 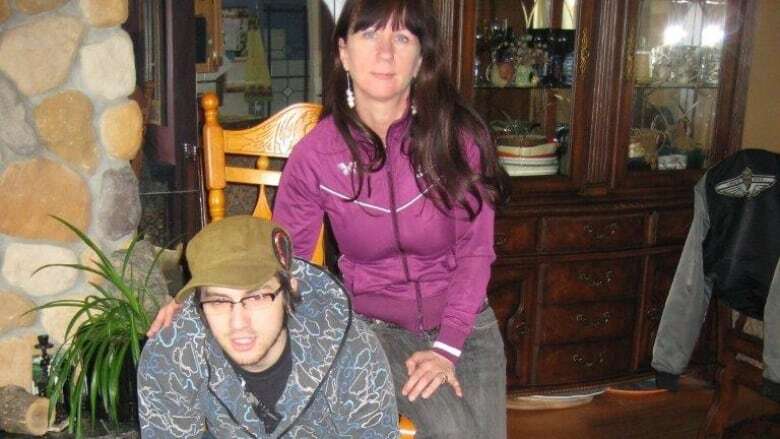 That's the question Arlene Last-Kolb, whose son Jessie died of a drug overdose, asks Premier Brian Pallister in her open letter. I am writing to ask, "What are you doing about the drug crisis in Manitoba?" The Manitoba government has stated that from 2014 to 2017, there were more than 300 deaths related to opioid overdoses in province. Our family is in that statistic. We lost our son in 2014. I have been listening to what you have said about what your government is doing — more beds, longer stays, rapid access, the Virgo report, etc. My response is that isn't nearly enough. Although rapid access clinics opened for alcohol and opiate addiction, they do not provide the proper treatment needed for methamphetamine. When the Virgo report came out, meth was mentioned a total of 34 times in 255-page document. Meth was not prevalent when that report was written as it is now. The beds that were added will hardly put a dent in what is needed, or what is needed for longer treatment. Recovery takes time. I am asking you to be more actively involved in what is happening in our province. Spend time with those who know what we need here in Manitoba — organizations like the Bear Clan, Street Connections, the Main Street Project. Meet with those who use and families who have lost loved ones. Ask them yourself what we need. We are the experts. We are "lived experience." We want to see you show real concern about dirty and tainted drugs that are killing our children, beyond the preoccupation you have about mouldy cannabis. We shouldn't care more about cannabis just because we make money from the sale of it — but not from tainted, poisonous drugs. Mr. Pallister, please show you do care by getting out in the community. How many more do we have to lose before we really do something that will make a difference? Start with a medically assisted detox with long-term treatment and ongoing supports. Everyone wants a place to live, to sleep and to feel safe. It is too late for all our lost loved ones. I am writing to you for those others who are with us and still struggling to survive. Jessie. Adam. Jesse M. Ayron. Lisa. Alex. Micheal and Bricey. Josh. Cole. Jesse F. Robert. Bruce. Stephanie. Dolph. Jamie. Scott. Cody. Wayne. Jordan. Evan. Wesley. Scott. Jason. Ethan. Margeret. Steven. Ryan. Andrew. Isaac. P.S. — these are our children lost to overdose poisoning. Every one of these families needed help that is not there. No more Band-Aids. No more studies. We have a message from our loved ones. They are saying, "learn from me." This column is part of CBC's Opinion section. For more information about this section, please read this editor's blog and our FAQ. Read more opinion pieces published by CBC Manitoba. My name is Arlene Last-Kolb. On July 18, 2014, we lost something very precious to us. 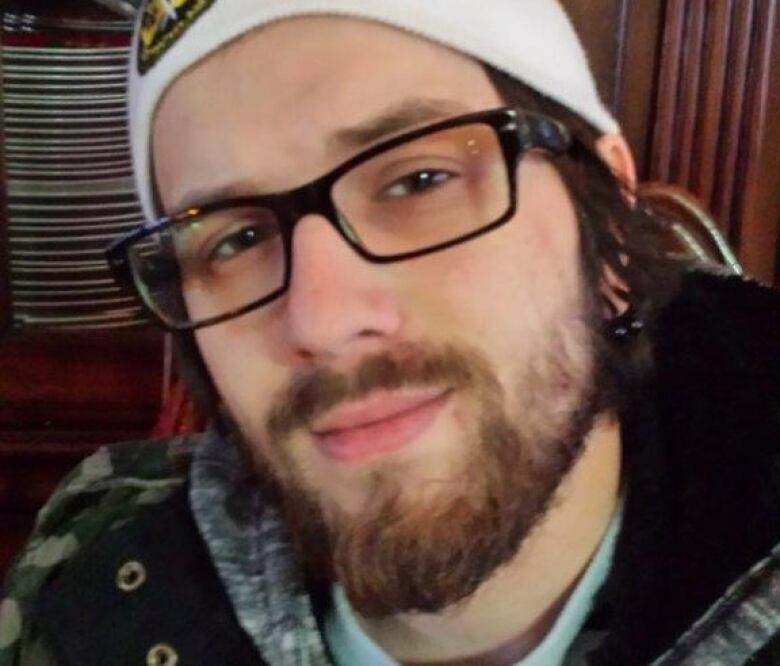 Our 24-year-old son, Jessie, passed from a fentanyl poisoning. Since then I have chosen to spend my time educating, bringing awareness, and talking about compassion and the lack of proper treatment in Manitoba. I speak from lived experience and for those that can no longer speak for themselves.